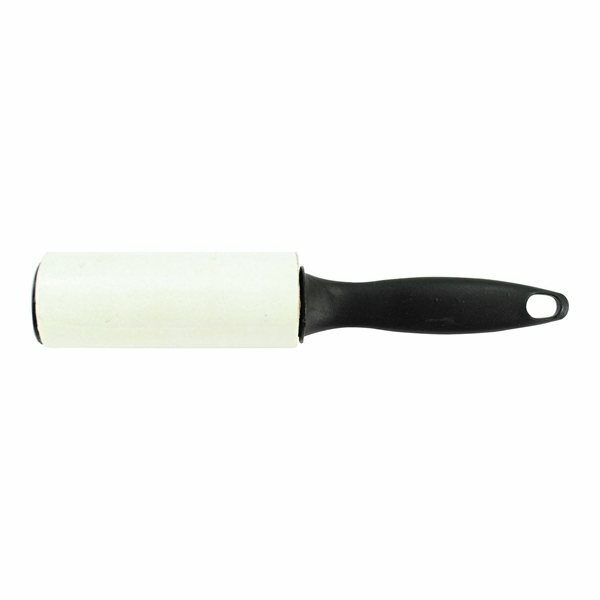 Travel size lint roller with 30 tear off sheets each 3"h x 3-1/2"w.
The quality was well beyond my anticipation. We've already ordered these a few times and have been satisfied with each order. Nothing not to like. Quality of Product.